Very drinkable, but a bit on the expensive side for what it is. Earned the Verified Adventure (Level 89) badge! Earned the Birthday Brew (Level 3) badge! Earned the Cheers to Independent U.S. Craft Breweries (Level 3) badge! Earned the Trip to the Farm (Level 3) badge! Earned the Land of the Free (Level 8) badge! Nice balance of tart and light funk. Thanks Keith! Earned the Middle of the Road (Level 35) badge! Earned the 99 Bottles (Level 6) badge! 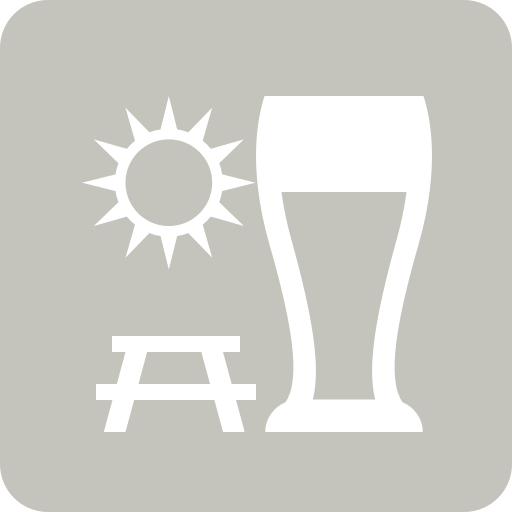 Uncommon Element Brett Pale Ale Nickel Brook Brewing Co.
Due Diligence Cloudwater Brew Co.